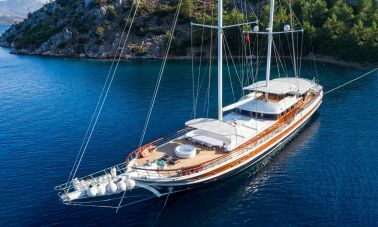 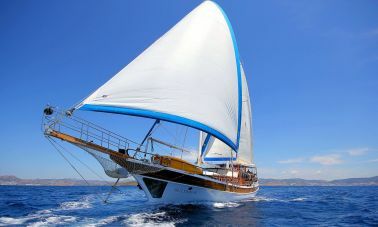 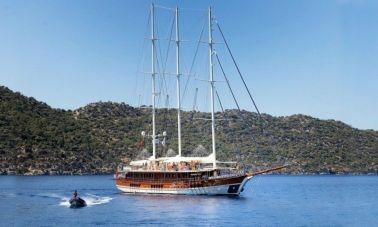 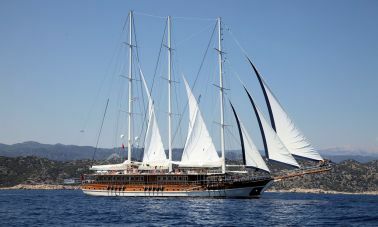 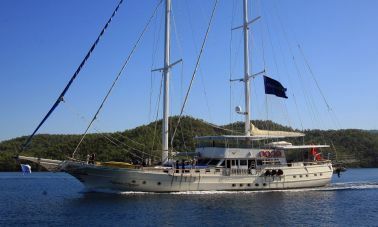 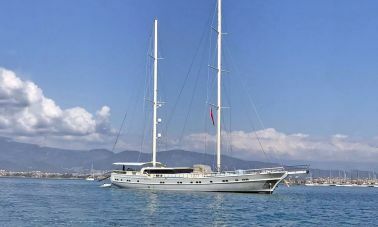 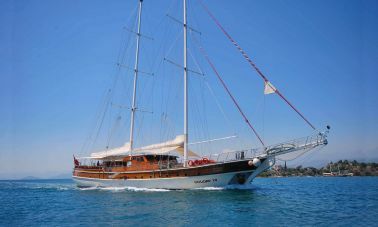 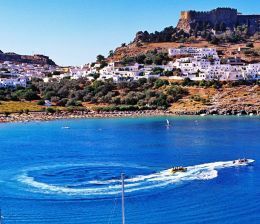 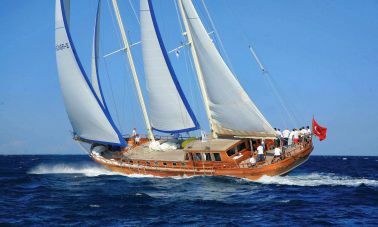 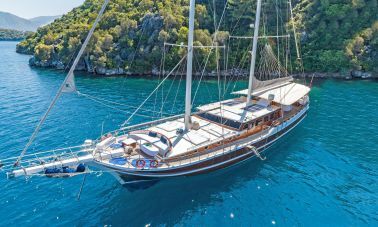 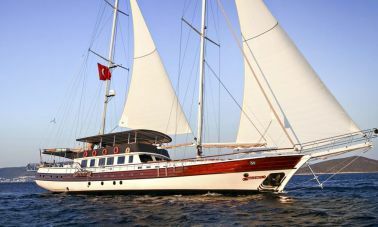 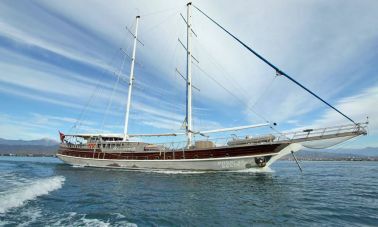 Marmaris is one of the best yacht charter holiday locations in Turkish riviera, in the middle of the most popular cruising area between Antalya and bodrum where is called southwestern Turkish riviera. 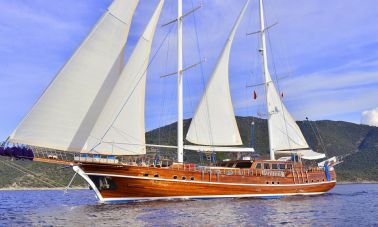 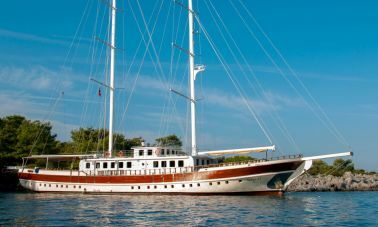 Marmaris yacht charter offers perfect sailing locations, Traditional bazaar and waterfront restaurants form the backbone of this Turkish town. 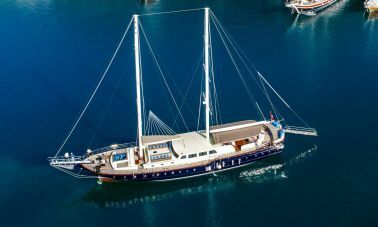 With plenty of interesting activities marmaris became one of the most interesting towns in Eastern mediterranean, shopping in Marmaris bazaar or enjoying a quiet drink in the shade of the bars at the waterfront, overlooking busy marmaris yacht charter marina. 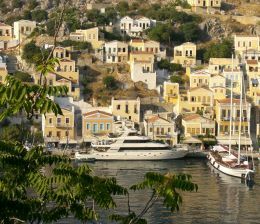 Built around the historical Suleyman’s Castle the winding streets around the fortress contrast with the bazaar behind it.